How Far is Sekaran Realities Woodrow Manor? Woodrow Manor is a lavish tower that depicts excellence in every corner. The homes are perfectly designed to let you lead a lifestyle of your dreams. Each of the rooms are perfectly aligned to allow maximum flow of sunlight and air, letting you enjoy a pleasant and comfortable stay. Woodrow Manor boasts of palatial facade, designed at par with the latest trend. The creators have ensured that the residents lead an enhanced living experience like never before. Woodrow Manor is indeed an ideal dwelling for you and your family. Strategic Location Advantage Ample Car Parking Space. Woodrow Manor is the residential project of the Sekaran Realities located at Sithalapakkam near Perumbakkam, Chennai. It is a quite exotic location Spread over wide acres of an advantageous location. Woodrow Manor Offers 1BHK,2BHK luxuries Apartments with all modern amenities. Sekaran Realities is a prominent and leading real estate and property development company. Through the hard work and superior quality of the constructions, this company has managed to create landmarks. This group is known to produce elegant and brilliantly exclusive residential projects. Professional and thoughtful employees of Sekaran Realities make sure to complete the projects on time. The Doves nest one of the Ready to Occupy project built with Ready to Occupy 2BHK Apartments for sale in Perumbakkam. Known for timely delivery and perfection in their projects the builder has been creating luxury and compact landmarks in and around the suburbs of Chennai. 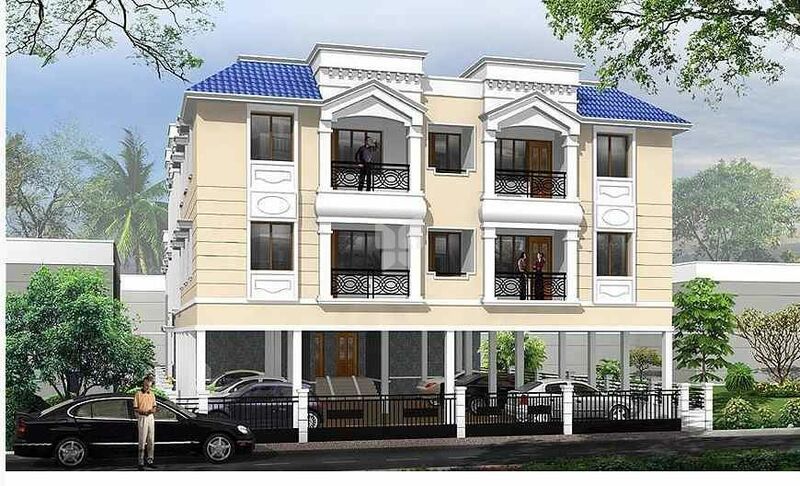 The Sekaran Lryica built 1,2,3BHK Apartments for sale in Medavakkam. If you are searching a house for sale in Chennai, then this would be the right opportunity to invest in. Sekaran Bloom Field one of the Under Construction project built with 1,2BHK Apartments for sale in Sithalapakkam, Chennai. Yellow Stone one of the under-construction project by the builder is under construction with compact 2 BHK Apartments/Flats for sale in Perumbakkam, Chennai. Developing landmarks is not just the builder does with a step ahead the builder constructs dreams of the customers to make them live in perfect homes. Never settle with a budget home, it is the place where you would spend the rest of your life, so you should be contented with the project. To know the house prices first you should Know the TruePrice of owning a New Home. To emerge as a Leading construction company by setting new milestones in this vertical by implementing new strategies in the industry with a right mix of talents, technology and ethical business practices to survive for a long run. To understand and fulfill customer's need by delivering most desirable, high-quality and proficient projects at an affordable price and to ensure to gain more valuable customers by creating good brand value and better customer relationship.